Inland and Offshore Contractors Limited, is a service based contracting firm, supplying Marine Transportation, Land Transportation and Pumping/ Water-blasting Services. 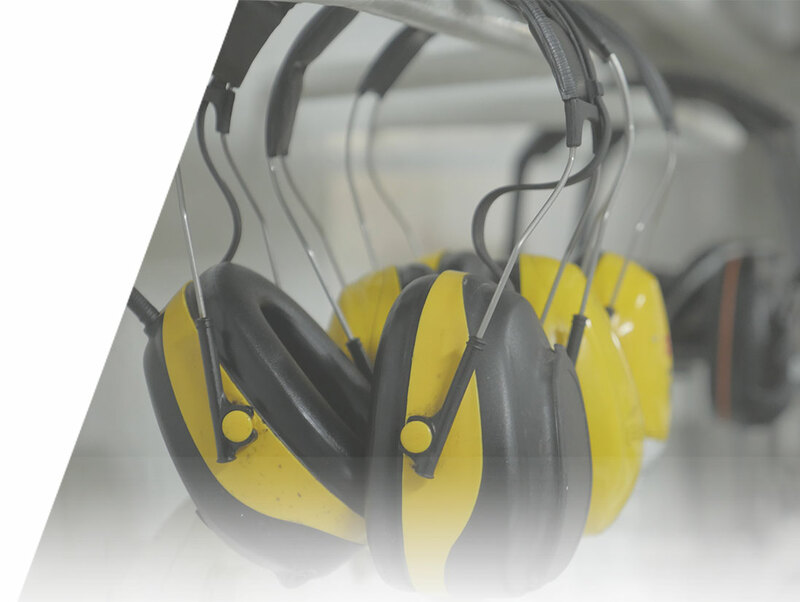 We are committed to suppyling exceptional service to our clients by providing flexible, timely, cost effective solutions, whilst maintaining the highest Health and Safety Standards within the industry. As the industry we operate in evolves, so does the company, by continuously upgrading our equipment and personnel. Our aim is to continue to build our company’s reputation, so that the name IOCL will always be associated with excellent service regionally. Inland and Offshore Contractors Limited has over twenty years experience as a service provider in the energy industry.